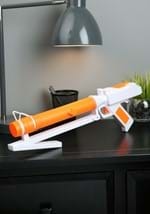 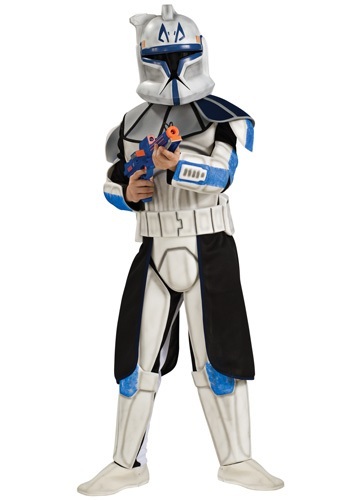 You will be ready to battle Asajji Ventress and the droid armies with this Deluxe Child Blue Clone Trooper Rex Costume. 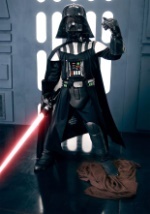 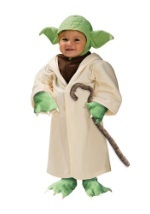 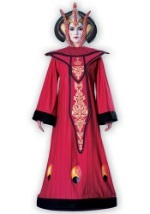 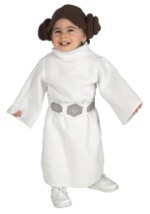 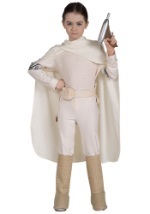 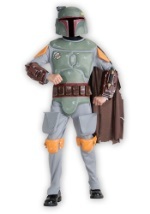 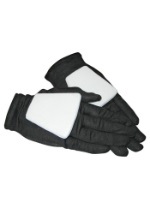 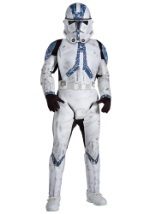 The Star Wars jumpsuit features attached armor, a Velcro closure in the back and white boot covers. 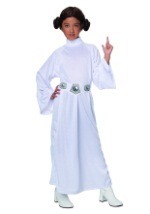 In addition, a neck piece fits over the jumpsuit. 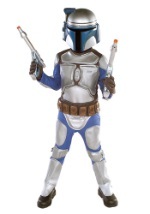 The costume also includes a two-piece helmet that has a "T" shaped visor and a rubber belt. 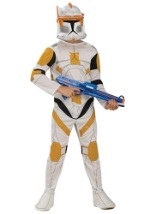 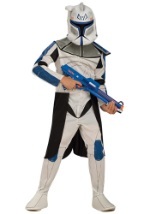 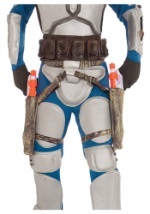 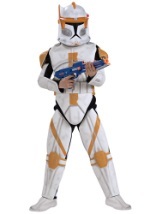 Demonstrate what it takes to be a Clone Wars captain with this Deluxe Child Blue Clone Trooper Rex Costume.